St Louis’ First and Best choice for Residential and Commercial Concrete Needs! A full-service residential and commercial concrete company serving St. Louis and St Charles counties since 2007. Thank you for stopping by our website! It’s with great pride that we offer you an opportunity to browse through some of our concrete services we offer and information about our company. At Shamrock Concrete, LLC. we specialize in, and provide Residential and Commercial Concrete Contractor Services in the Greater St. Louis Region. With over 12 years of experience, our concrete services are affordable and reliable. We successfully complete hundreds of concrete projects each year and we have made it our mission to meet the needs of our clients projects and exceed expectations in our level of customer service. Call us today (636) 448-7277 with any questions. 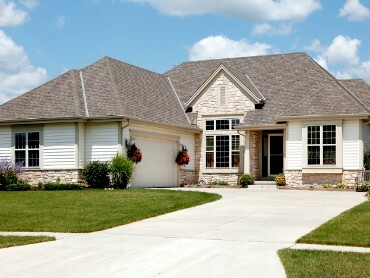 A full-service residential and commercial concrete company serving St. Louis and St Charles Counties for over 12 years! Experienced Concrete Specialist! We specialize in, and provide Residential, Commercial and Municipal Concrete Contractor Services in the Greater St. Louis Region. 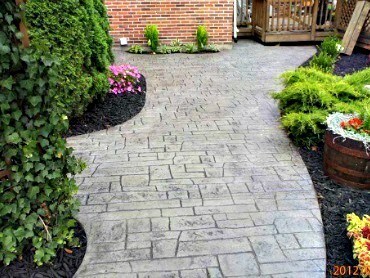 With over 70 years of combined experience in the industry, Shamrock Concrete is the premier service provider for all your concrete and hardscaping projects. Providing affordable, high quality stone & concrete services to the Greater St. Louis metro area. Whether you’re looking to expand your outdoor living area or just need your driveway replaced, Shamrock Concrete has you covered. We offer a wide variety of stains and stamps for decorative concrete that can be used for your driveway, patio and outdoor living space. And we’ve completed 100’s of stamped concrete projects throughout the St. Louis Region. From municipal sidewalks, parking lots to industrial concrete slabs, we provide the knowledge, professional skills and premium materials to get your commercial concrete projects done right but most importantly, on budget. 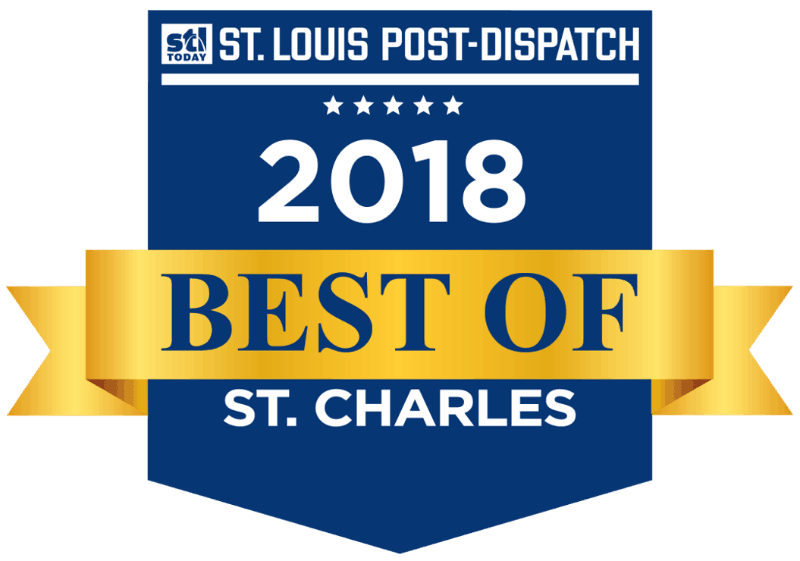 As a leading concrete contractor in Greater St. Louis, a large part of what we do here at Shamrock Concrete is basic concrete installation. Our project managers will consult with you and discuss the project you are considering and determine what avenue to take. 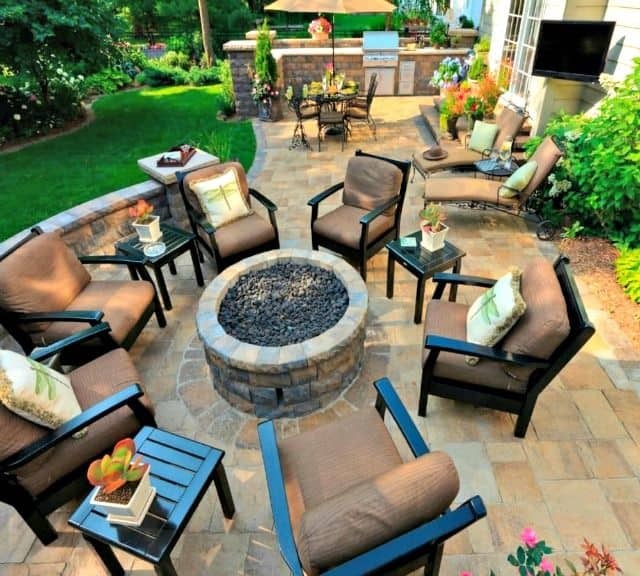 Looking to get rid of an unwanted patio or walkway? Shamrock Concrete offers quick and easy, affordable concrete removal services. Depending on the amount of concrete that needs to be removed, we typically can tear out and remove your concrete in a day. The beautiful patterns and colors you can create with stamped concrete will give concrete a high-end look and feel without breaking the bank. 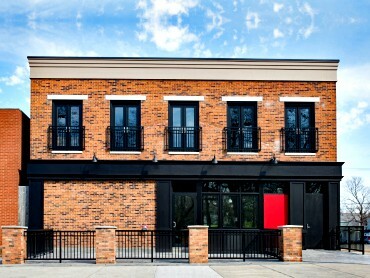 We have the expertise and a variety of exciting patterns, color choices and finishes to bring all your visions to life. From structural retaining walls to custom outdoor kitchens, we offer consultation and design services that provide functionality, as well as help you extend your outdoor living space. Stop by our outdoor hardscaping showroom. With all the color choices and patterns available, certainly, the most difficult thing is choosing a favorite. 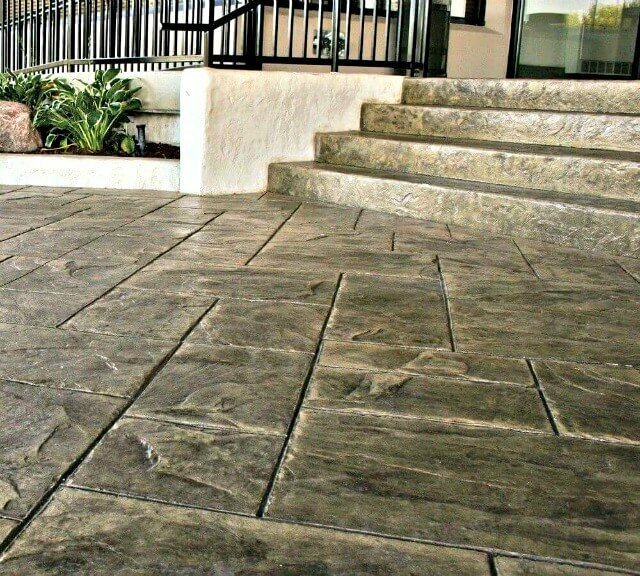 Decorative or Stamped Concrete always makes a truly lasting impression. Shamrock Concrete invites you to visit our outdoor showroom to help you get a good idea of what you like and specifically what would work best for your project. You can feel the texture and even see the color details sparkle in the sun. Finally, you can start to visualize your new driveway, patio, sidewalk or porch. Come on by and take a look for yourself, with or without an appointment! *Our showroom is open to the public 7 days a week from 8am-8pm. However, we do recommend you schedule a meeting so we can guide you in the right direction. As well as make sure our sales team will be available to answer any questions for you. With all the color choices and patterns available, the most difficult thing is choosing a favorite. Decorative or Stamped Concrete always makes a lasting impression. Shamrock Concrete invites you to visit our outdoor showroom to help you get a good idea of what you like and what would work best for your project. You can feel the texture, see the color details sparkle in the sun, and start to visualize your new driveway, patio, sidewalk or porch. Come on by and take a look for yourself, with or without an appointment! If your ideal evening involves a gorgeous fire and equally stunning fire pit, we have what you need to make that wish a reality. Our outdoor fireplaces and fire pits can match any tastes, providing you with a quiet addition, or even a stunning centerpiece for your patio or garden. Are you keen on entertaining guest or even cozy and romantic outdoor dinners? Complete your concept of a perfect evening with our custom outdoor kitchens. With the options available at Shamrock Concrete your outdoor kitchen can certainly be created to your exact specifications! Yes! There Really Is a Difference if You Hire the Right Concrete Contractor! Efficiency – We can complete most driveways and patios in one day, start to finish! I would definitely recommend Shamrock Concrete for any job you might have – large or small. Throughout the whole process they were very prompt and professional. On the morning of the job – we actually changed the plans quite a bit and the crew was very flexible and accommodating and we are very happy with the finished product! Thanks! Working with Shamrock was great! Gary (sales) and Frank (ran the job) were both very collaborative in making sure my ideas were executed well in the final patio and for a great price. Communication was excellent. The project stayed on schedule. The crew was pleasant. I will use them again and have already recommended them to several friends. Ready to Talk About a Concrete Project?